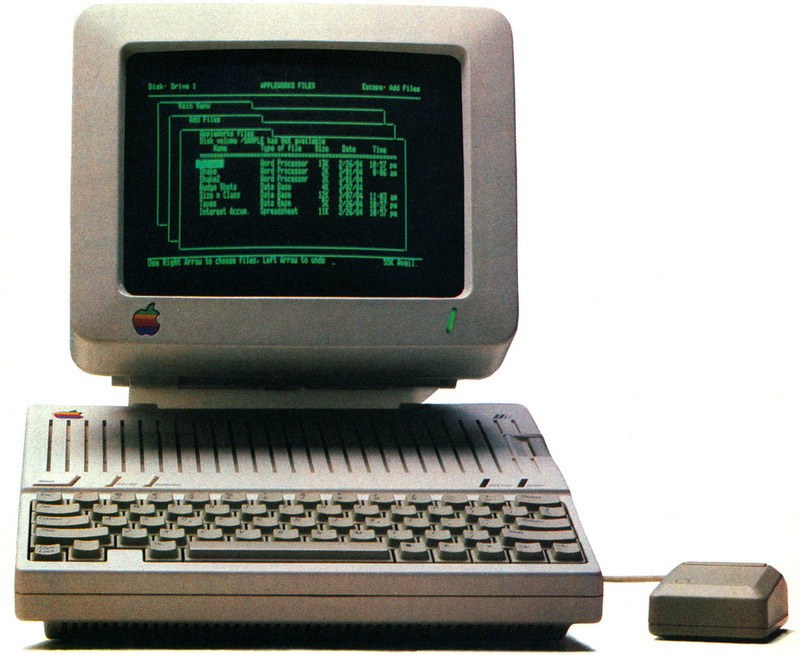 The Mac turns 30. And here’s what the history is like. The Macintosh is credited as the machine which transformed home computing and was at the core of the rivalry between Bill Gates and Steve Jobs. However the softer aspect that is often lost in translation is the impact that Mac as a design concept had on Apple’s devices, designs and interfaces – it set the gold standard in design expression. Accompanying the launch, was the hugely famous big-budget Ridley Scott-directed commercial called 1984 – named so because of its depiction of a grey, soulless, totalitarian computing environment where one woman dares to break the mould – it promised to change the world forever. 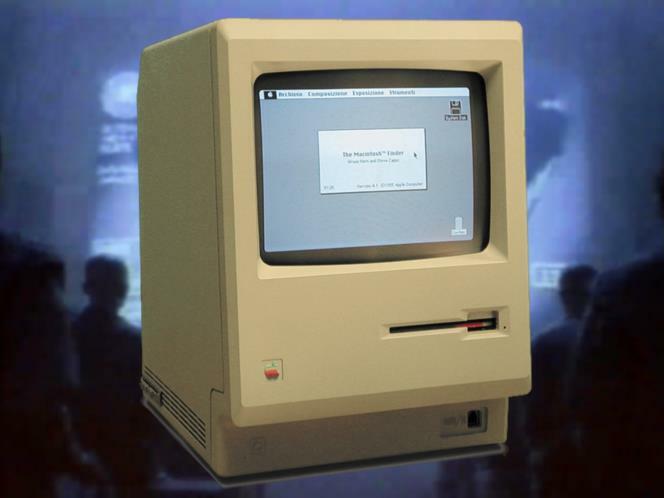 This weekend, the iconic Mac will celebrate its 30th birthday. A quick Look back at the Mac and its Impact on History. Simply as the Apple Macintosh but has since come to be remembered as the Macintosh 128K. The Macintosh 128K might not have been a perfect machine but its importance as the first computer to offer normal people an acceptable and affordable graphics experience is utterly undeniable, along with its status as the first in a line that’s still with us today. The Macintosh II was a series of computers that represented the very best in what Apple could make in its first golden age. 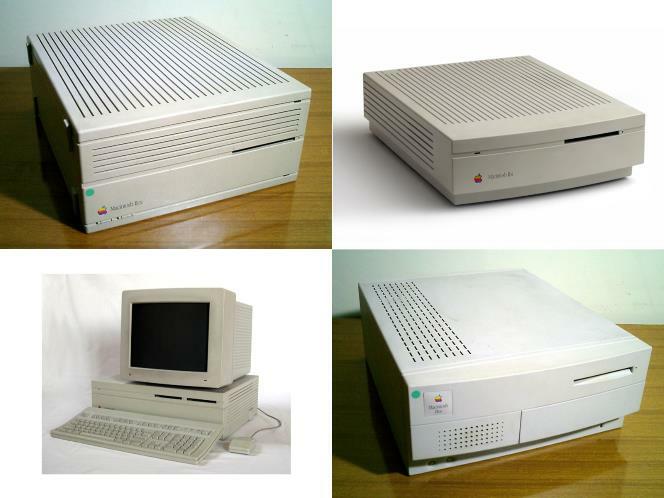 Unlike the 128K, the 512K and the hugely popular Macintosh SE/30, the Mac IIs were modular machines in the true desktop computer sense. Unlike the previous all-in-one devices, you had to buy a monitor separately and you were welcome to expand and add on hardware as you pleased. They were the first Macs to support colour screens and the first to cope with high resolutions, meaning that you could really see the effects of all that superior graphics processing with which the Apple Macintosh had made its name. These bumpy beige boxes might not be much of a looker to our modern eyes but they were some of the most powerful personal computers of their day. In processing terms, they had the grand elegance of what the 128K had always been born to have. In May 1990, Microsoft released Windows 3.0 to the world. 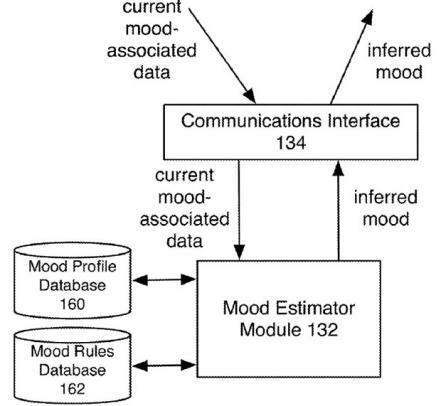 It was the first of the company’s operating systems to be graphically based. It was the same black and white command line system of DOS but dressed up and represented in a pictorial way that made sense to normal people for the very first time. What’s more, it came on IBM and other Intel-based machines that were far cheaper to own than the Apple Macs. Apple was forced to diversify to survive and its greatest achievement in that period of its history has to be the PowerBooks: miniaturised and actually portable Macintosh computers. 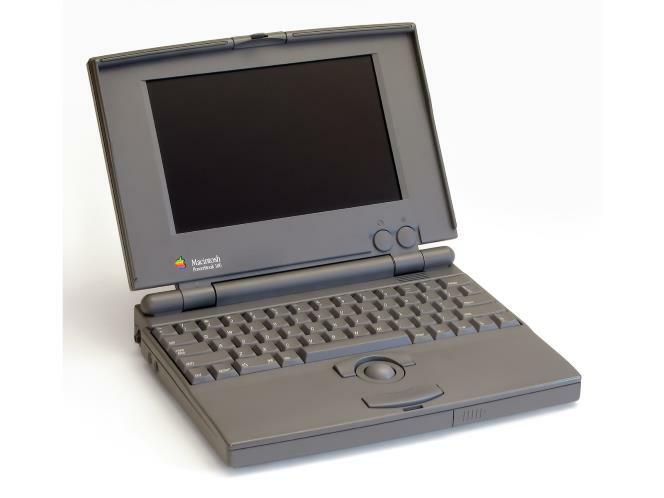 The company had a crack at the idea with the Macintosh Portable in 1989, but it was the PowerBook 100 that got it right. 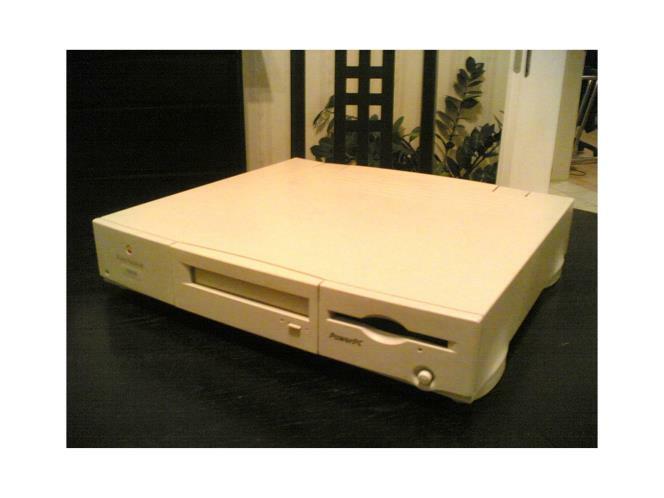 It was the first true Macintosh laptop. 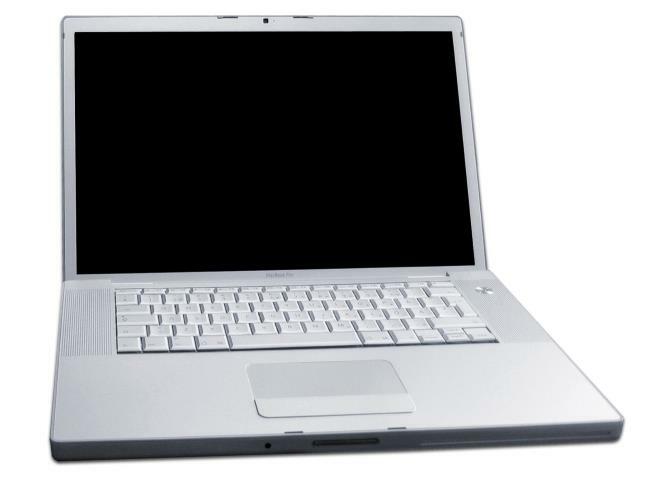 The PowerBook 100 came with a built-in trackball and space on the chassis for users to rest their palms – two areas that any portable PCs at the time had entirely missed. By the second generation there were even stereo speakers, colour screens and Ethernet sockets too. Running all the way from 1991 until 2006, it remains one of the longest-serving lines of Macintosh computers and, in all likelihood, an important the precursor to a laptop you own today. Another success story in what were the darker days for Apple was the Power Macintosh. In 1993, Intel introduced the Pentium processor as the successor for the 486 CPU for Windows PCs, and the advantage that it gave over the old Motorola chips at the heart of the Macintosh threatened to flatten Apple. After rejecting Intel’s advances, Apple funded and designed its own microprocessor known as the PowerPC. It brought the computers coming out of Cupertino (home to Apple’s HQ, in California) back up to speed with the competition and it was the Power Macintosh 6100, with its affectionately dubbed ‘pizza box’ design, that was the first machine to hold one at its core. It was fast, upgradeable and it allowed users to run all kinds of software the like of which they’d never dreamed before. It might not have changed the game, but it certainly kept Apple in it. To celebrate the 20th birthday of the company, Apple came up with the Twentieth Anniversary Macintosh in 1997. Known to those who owned one as the Tam, it was something of a disaster. It featured a 12.1-inch LCD screen, a 2GB hard drive and a custom-made Bose 2.1 sound system with satellite speakers and a sub-woofer built in. The trouble is that it was something of a design mess and absurdly expensive given that the Power Macintosh 6500 had similar specs but was $6,000 less expensive. At the beginning of its year-long life-cycle, the Tam retailed for $9,000. By the end, it had been cut to just $1,995. So, why was this an important Macintosh? 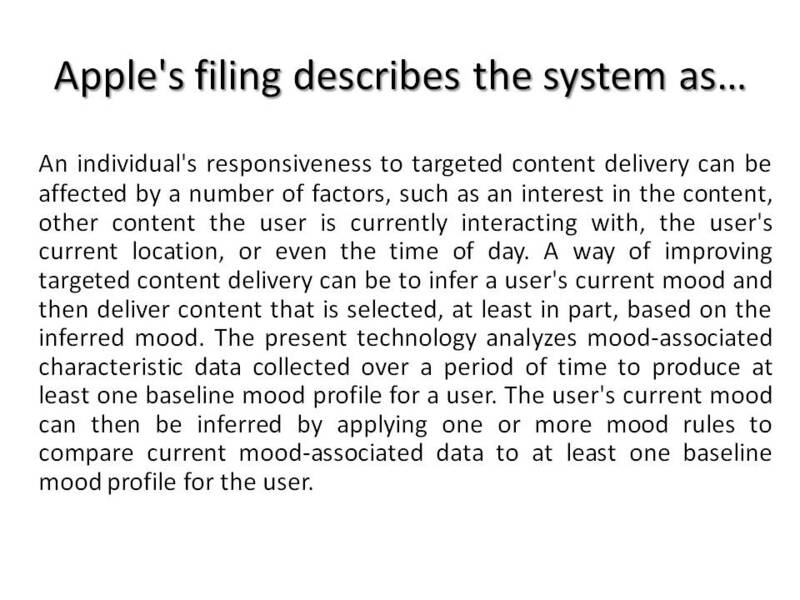 Well, because it just might have been the moment that someone on the board decided to give Steve Jobs a call and tell him it was time to come home. 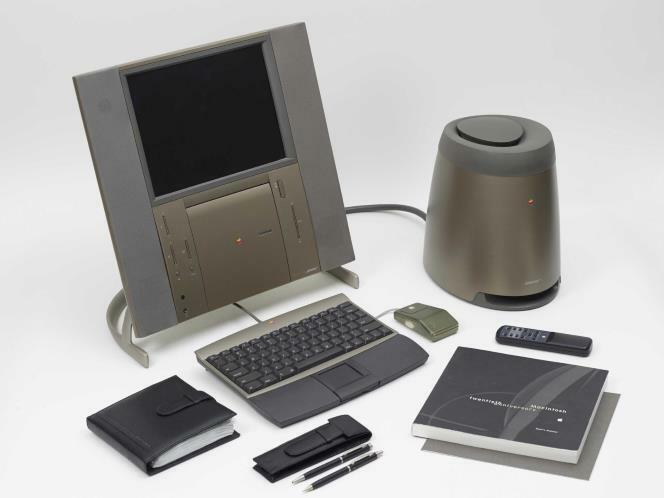 In 1997 Steve Jobs returned to Apple and with the British industrial designer Jonathan Ive in charge of the look and feel of its machines, Apple’s dream team was finally in place. Their first project was the Apple iMac G3. It was an all-in-one machine, just like the original Macintosh 128K, and is probably the most important Apple computer of all time. Up until the G3, all computers were ugly. No one expected anything different. The brightly coloured, translucent plastics that came in a choice of 13 designs, most famously Bondi Blue, was so beyond what everyone else was creating in the computing world at the time that it’s one of the real occasions that can truly be described as a paradigm shift. 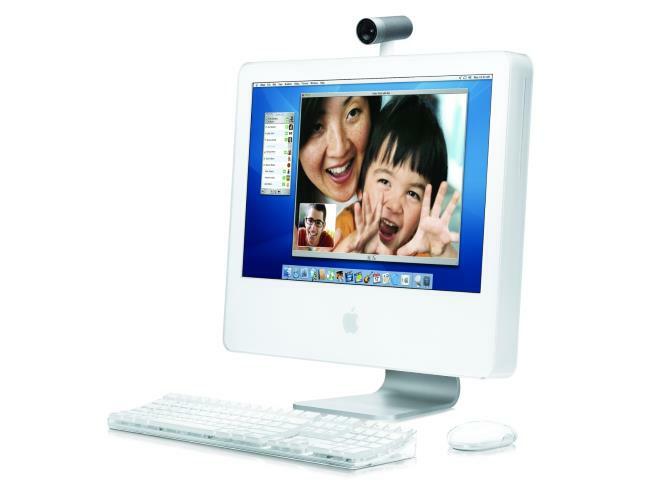 With the iMac G3 came the first of those white-background Apple adverts that are still part of the company’s sales patter today. This wasn’t just a Macintosh, nor simply the turning point. It was the moment that Apple became cool. While the PowerBook series was seminal to Macintosh laptop history, they still look rather ludicrous in comparison to what we’d carry around today. It required the iBook line to turn up for us to get an idea of the Apple-filled future that lay ahead. 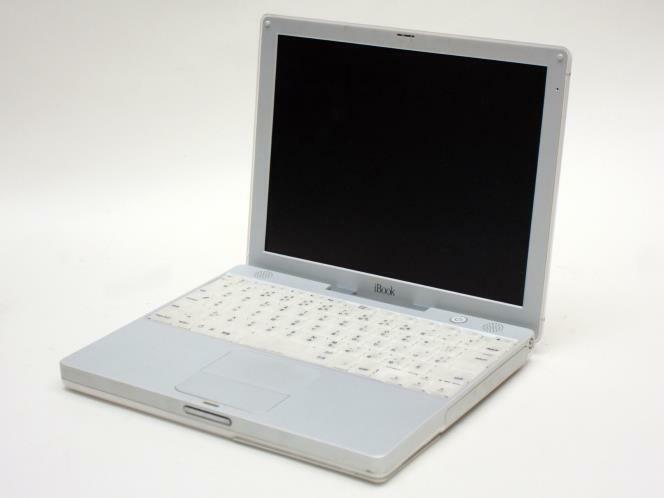 Arriving in 1999 with the rather bizarre clamshell iBook G3 – it was essentially the Bondi Blue iMac G3 squashed flat – the idea was to create a range of laptop computers for the entry-level and consumer markets; laptops for real people. It took until the 2001 Snow edition for Apple to ditch the bulky build and extraneous carry handle and come up with recognisably portable solution that was now 30% lighter and took up half the volume of the previous model. With more USBs and connectors than ever before, this was pure Macintosh convenience of the type we all expect modern laptops to be. It was a true answer to a genuine computing need. It was a laptop at which no one would snigger. The iMac G3 was important. It was. It was the turning point, it was colourful, it was cool. But if you really want Apple style on a plate, if you want a piece of industrial design so very rooted at the heart of what this company is all about, then you need look no further than the Apple iMac G5. 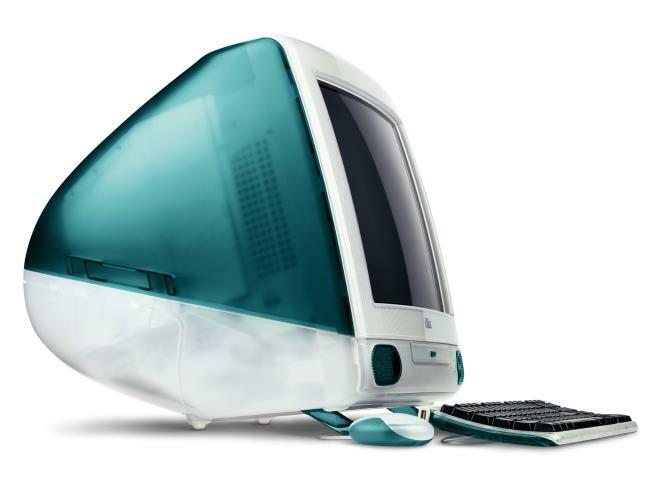 It was this machine that ditched the idea of a computer altogether and it’s so very bang-on a piece of industrial design that it’s still the basic face of iMacs 10 years on. The G5 got rid of the desktop box and hid everything into the screen. For the first time, all your needed was your monitor and a keyboard and mouse to go with it. It became the gold standard of desktop PCs and every other company wanted to make something like it. They still do. There are a lot of reasons that make the MacBook Pro both classic and important. 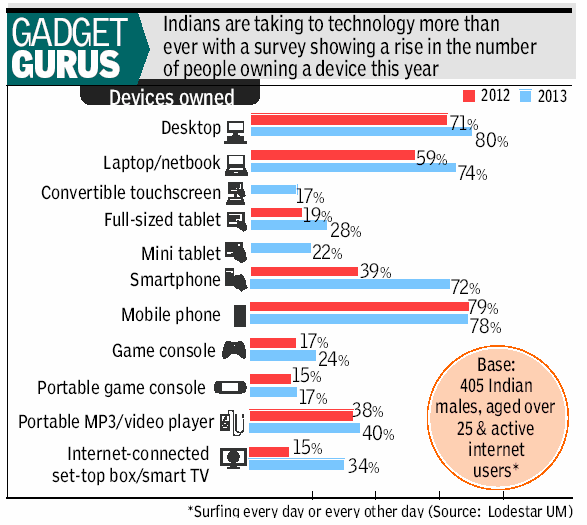 It remains very much the laptop of choice for those that can afford it. From its beginnings in 2006 to its Retina Display present, it has provided a compelling combination of processing power, portability and stylish good looks. Whether you work in technology, the movie industry or you just fancy sitting in Starbucks and looking at Facebook, the MacBook Pro is that one that lets you do it all. From video editing to sending emails, with this machine you’ve got it all covered. The reason it makes it into our list, however, is because it was the first Macintosh computer to run an Intel chip. Sure, the PowerPC plugged the gaps but teaming up with the king company of microprocessors is what cemented the Mac’s unbeatable status in the modern era. 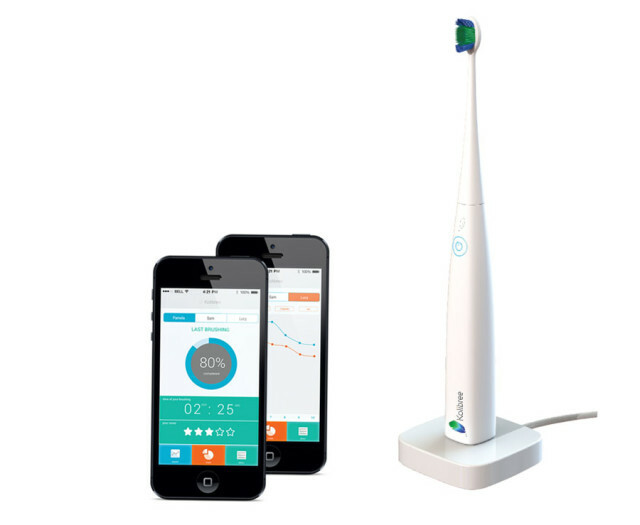 It represented a great unification – great for the two companies and great for the consumer. It took years for the Windows-based PC world to come up with anything to compete with the MacBook Air. Apple proclaimed it to be the thinnest in the world when it was first held aloft in 2008 and, even though its tapering design caused some disputes on that fact, what nobody can deny is that it heralded the dawn of yet another era in computing – the ultraportables. Having decided that tiny netbooks were not actually what people wanted to use for their computing needs while on the move, Jobs and his pals were able to keep that full keyboard size and ease of use by creating something that was convenient to carry around thanks to its relatively small weight and super-slim lines. 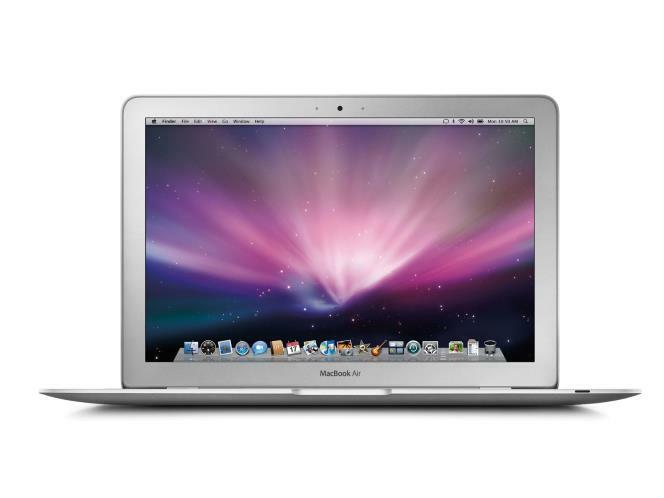 What they came up with was the 13-inch MacBook Air – the beginnings of a Macintosh line that still exists today. Six years on and you can pick up thinner and lighter Windows-running Ultrabook laptops for a fraction of the cost and, indeed, the MacBook Pro line has become so small itself that we might see the end of the Airs in the next year or two. Nonetheless, the MacBook Air will be remembered as the one that was bold enough to rid itself of an optical disc drive and slim enough to fit into a Manila envelope. With both the iMac and MacBook lines all but perfected, there had been little going on in the way of obvious innovation with regard to Cupertino hardware for a few years. Perhaps it had something to do with getting over the sad passing of Steve Jobs 2011 but it went against the grain for a company like Apple. Sure, we saw some Retina Displays and a change from white polycarbonate to a unibody aluminium but the core of the older designs had yet to move on. 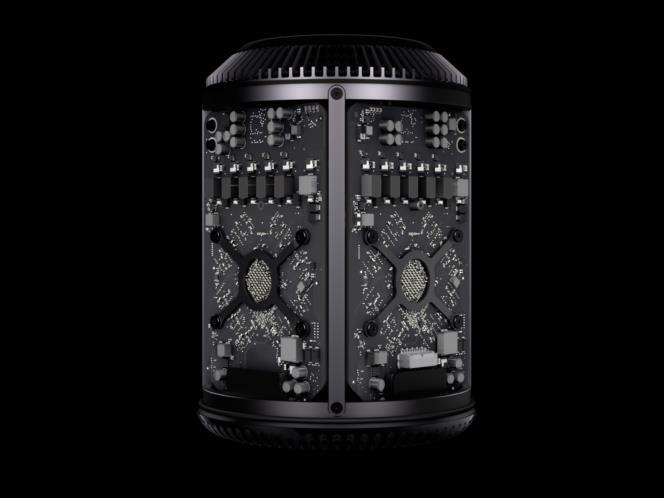 It took the arrival of the Mac Pro desktop computer in 2013 for things to get exciting again. It’s hard to know quite how significant this Macintosh will be, given that it’s only just gone on sale, but the look and the features have all the hallmarks of a classic. The 2013 model shifts things from a desk-hogging tower to a sleek cylinder the size of a cocktail ice bucket. There are enough ports to power as many 4K TVs and displays as you can find and more dual graphics card, quad-core CPUs and insane additional amounts of RAM to keep it relevant for many years to come. What’s more, the whole design is set around a unified thermal core that draws cool air up through the bottom of the Pro with a single fan of such efficient performance that you’ll barely hear it at all. How hot is 3D printing? 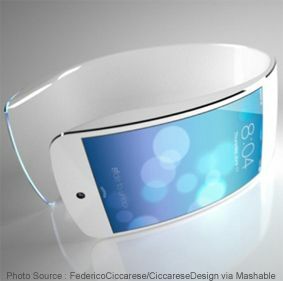 Going by CES indications, its the future happening and at a magnificent pace. Presenting a video of MakerBot CEO, Bre Pettis talking to the BBC’s Rory Cellan-Jones about the rise and rise of 3D printing. Bre Pettis traces the history of 3D printing from the early days to present day where 3D printing is set to go mainstream. I especially like it when he answers the querry – “Is there any specific Application that will make 3D printing go mainstream?” through the analogy – “Is there any particular song that you think will make music take off”. CES 2014 showcases 3D printers and concepts from at least 30 different companies all with an eclectic size, mix and function.